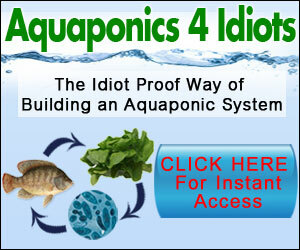 Build Your Own Hydroponic or Aquaponic Greenhouse! This is an awesome ebook! * Keep a good supply of Tilapia thriving in your greenhouse tank at all times. * Build a simple but incredible solar power pack to run the greenhouse ENTIRELY WITHOUT electricity (although it also runs- with very little power use- on electricity). * Learn several ways to cool down your greenhouse in the summer, making year-round food production a reality. * Learn how to maximize greenhouse plan crop production by planting vining veggies and growing UP!